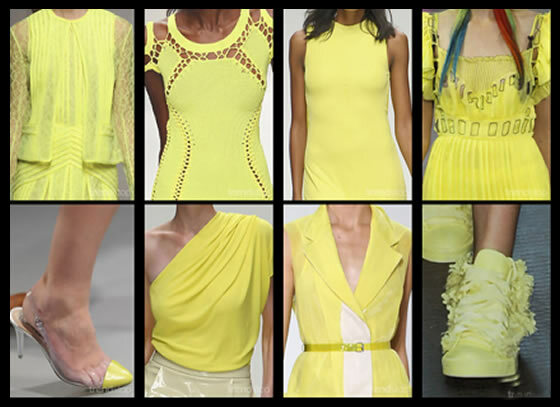 Anyway the trend is out there and the stores are full of nice and cool clothes with this awesome color. 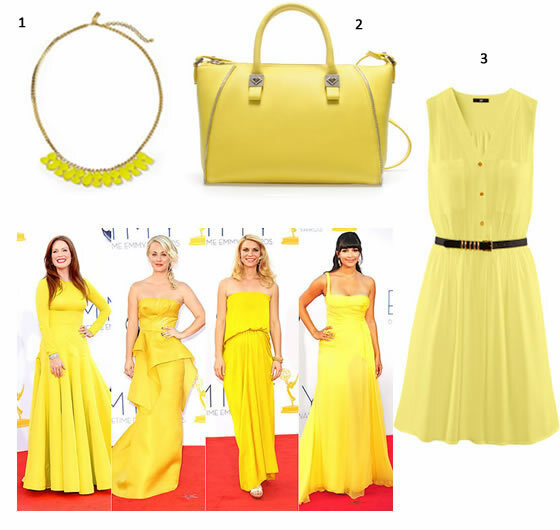 From shirts, skirts, dresses, pants, lemon is everywhere and can light up anybody´s mood. 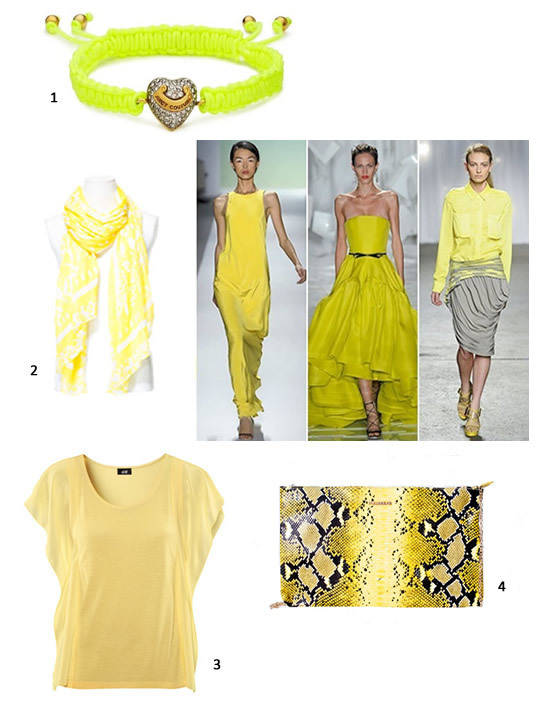 I’m already into this mood and soon I will post the lemon items I just recently add to my closet.